Tocayo! What exactly? It’s a new brewing project coming your way, with some big name backers. Get ready, Chicago. 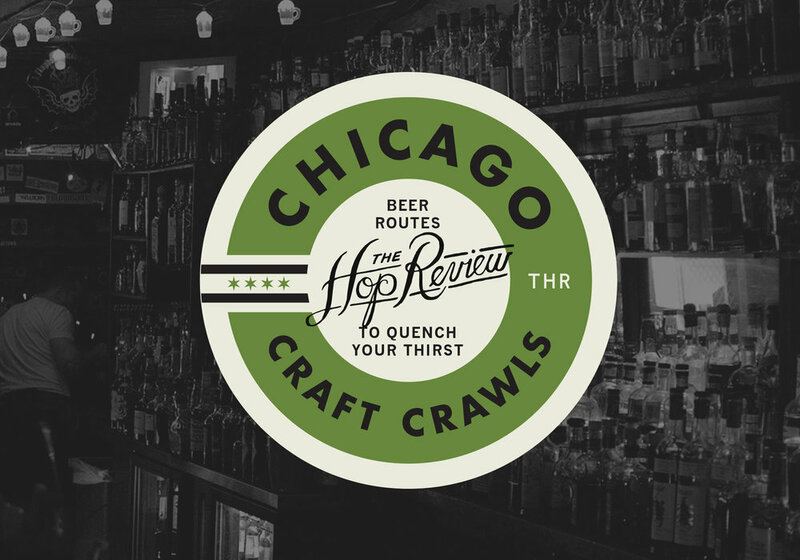 We recently attended a release of the new project with the team behind it, at Chicago's XOCO Wicker Park, to learn more about Chicago's next brewpub's offerings. On the heels of Rick Bayless' Cruz Blanca brewpub updates (Former Goose Island Clybourn brewmaster Jacob Sembrano is slated to head the new Bayless operation), some of the brewing projects are continuing to reveal themselves. First, we caught wind of the Mexican inspired brewery's flagship beer, La Guardia, a collaboration with Perennial Artisan Ales. Now, we're hearing more about his collaborations, this time by way of the Tocayo lineup, and it's first beer, a combined effort with Constellation Brands. Here, to further the setup: We all know Rick Bayless for his stellar Mexican cuisine, and if not familiar, the team over at Constellation Brands has brought us several big name Mexican beers (Corona, Modelo, among others). Now add Brewmaster and co-founder of St. Louis' Perennial, Phil Wymore (formerly of Goose Island, Half Acre). Bring in Two Brothers Brewing Company for production purposes, and I’d say you've got quite the collaboration. The name, "Tocayo," is Spanish for a person's namesake – implying that you share strong interests with another person or are like-minded. A healthy nod to the strong, and growing, relationship with Chef Bayless and Constellation. Confused yet? Hang in there. So, the beer itself, you're wondering. Yep, it’s Mexican inspired, and I'd even say Chicago inspired: Hominy White Ale. After hearing from the previously mentioned collaborative team's presentation, as well as having several Tocayos myself, I can say it is an easy drinking beer and also pairs nicely along Mexican cuisine (although, of course, not required). The beer resembles a Belgian white ale or even German Weissbier, however they are able to include Mexican flavors such Hominy and slight citrus flavors – which were just subtle enough. Until Cruz Blanca opens its doors, we'll just have to keep an eye out around town for this uber-collaborative brew to be filling pint glasses. You’ll first see Tocayo available on draft at local bars and restaurants. Be on the lookout for the colorful logo and that distinctive tap handle. Photography & recap by guest contributor, Patrick Burgess. A big hats off to the great event hosted by Chef Rick Bayless, Constellation Brands and the team over at XOCO Wicker Park. Stay tuned for more updates on the Tocayo beer lineup and the Cruz Blanca Cerveceria brewpub space set to open at 900 W. Randolph in Chicago's West Loop.